Trick or Treat Costume Fair! 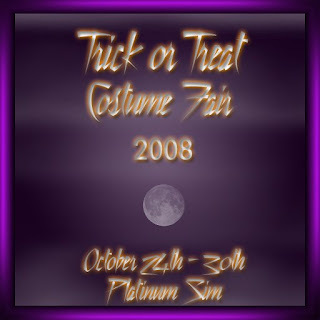 Trick or Treat Costume Fair is now OPEN! !